With the onset of modern technologies, India has witnessed a major inclination towards online education over a period of few years. Many students and working professionals have joined different e-learning platforms in the past few years in order to enhance their skills. 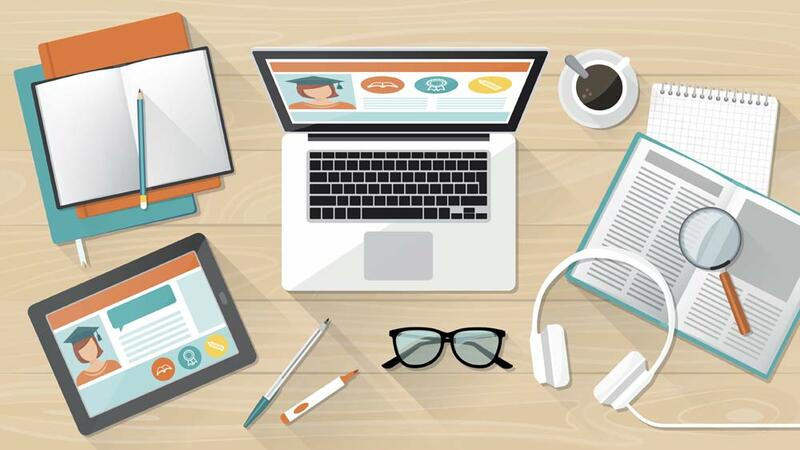 The market for online education in India is expected to witness a magnificent growth of eight times in the next five years and is predicted to reach USD 1.96 billion by 2021. Backed by media entrepreneur, Ronnie Screwvala, online education company UpGrad Education Education Pvt. Ltd has acquired the online skilling platform, Acadview Software Pvt. Ltd. UpGrad targets professionals with online courses in entrepreneurship, digital marketing, data analytics and product management. UpGrad is an online higher education company which offers working professionals and individuals, university education online through structured and rigorous programmes and facilities. Whereas, Acadview enables young graduates to find their desired jobs by skilling them with in-demand technologies through online courses and industry projects. With this acquisition, the online higher education company will bridge the employability gap for the market which has enrolments of 35 million students in colleges, institutions, across 50,000 higher education institutes and 800 universities. The company currently has tie-ups with institutes such as IIT-Bangalore, BITS-Pilani, IMT-Ghaziabad, MICA-Ahmedabad, and UK's Cambridge University. The education industry in India is theory based, making it difficult for students to acquire skills relevant for getting jobs. With this acquisition, students will not only be equipped with necessary and desired skills but will also have numerous job opportunities. Acadview also helps young IT professionals make an extra living by teaching relevant courses and mentoring students. Education Via Mobile Application: The New Fad.. Creating a Strong Brand Name through Trust.. When Technology Meets Education in Classrooms..
Amalgamation Of Food And Wellness..
How to Start a Safety Training Business..
Impact of Digital Media on the Education sector..
7 Keys to Expanding Internationally.. The Right Time to Invest in Education Biz..
3 Profitable Education Business Ideas..
What’s Drawing Foreign Brands To India.. Expectation in Education Business is Changing..
WAFL To Open 80 Outlets Pan-India..